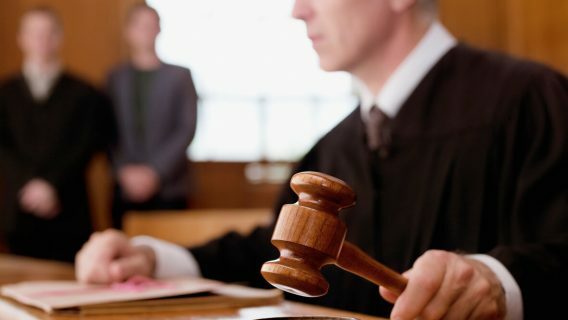 A Dallas jury hit Johnson & Johnson’s DePuy Orthopaedics unit with a multi-million dollar verdict over its Pinnacle hip implants. Experts call the verdict a victory for plaintiffs who say the company’s hip implants caused them permanent injuries that led to more surgeries and severe pain. According to the lawsuits, DePuy knowingly sold defective implants and hid the risk from patients and doctors. After about two months of testimony, jurors deliberated for several days and determined that the Pinnacle devices were defective and the company failed to warn. 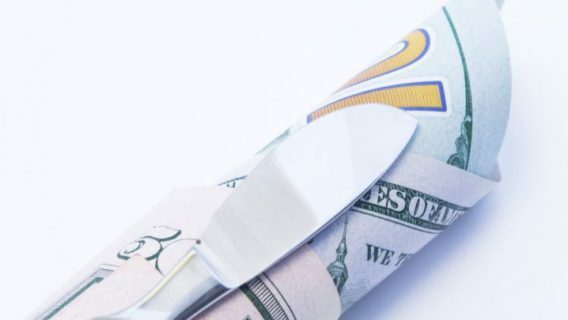 The massive $502 million award includes $142 million in compensatory damages and $360 million in punitive damages intended to punish DePuy and discourage the device-maker from more of the same behavior in the future. The multimillion dollar award is split between five plaintiffs: Margaret Aoki, Jay Christopher, Donald Greer, Richard Klusmann and Robert Peterson. All of them filed claims because of failed Pinnacle Ultramet hips. This is the second Pinnacle trial. 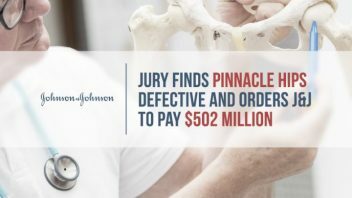 J&J won the first Pinnacle bellwether by convincing jurors that the surgeon was at-fault for improperly implanting the device. “The product is backed by a strong record of safety and effectiveness in reducing pain and restoring mobility for patients,” DePuy’s spokeswoman told Bloomberg in an e-mailed statement. During trial, plaintiffs said that their metal-on-metal DePuy hips gave them cobalt and chromium poisoning. The complications that resulted from the metal debris led to implant failure and required more painful surgeries to correct problems. 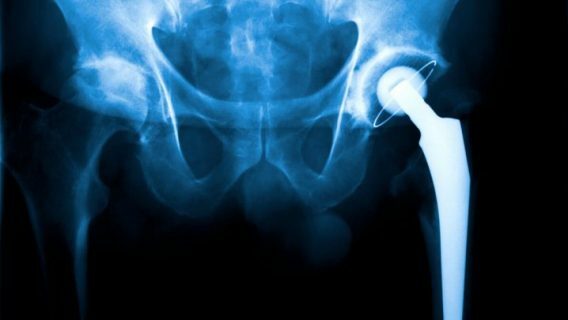 Hip implant makers marketed metal-on-metal implants as more durable than other types, but studies show there devices have other issues, such as metallosis — a condition where microscopic metal particles flake off the joints of the implant and enter the bloodstream or surrounding tissues. The tissue and bone around the implant deteriorate causing pain and loosening of the hip. About 170,000 Pinnacle implants made it into the bodies of patients in the U.S. after the device originally made it onto the market in 2000. All the plaintiffs, including a plastic surgeon and a former chief executive of a hospital, in this case claimed their hips had to be surgically removed after they failed. According to Lanier, DePuy launched an aggressive campaign to push their metal-on-metal devices internationally and in the U.S. 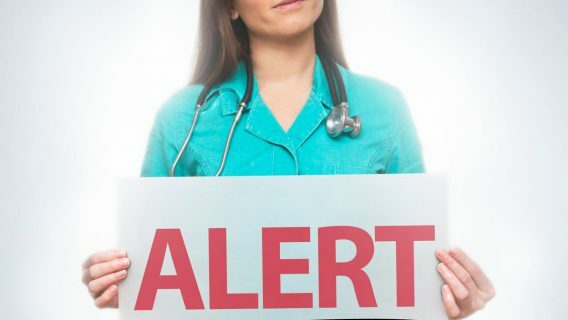 Plaintiffs also said the company paid doctors kickbacks overseas and paid U.S. doctors to promote the product to patients without warning the public of the risks. This marks the latest bombshell verdict in J&J’s ongoing hip implant litigation. In 2010, the device maker said it would pay $2.5 billion to settle thousands of DePuy ASR lawsuits. The Pinnacle may end up in the same situation, legal experts said. In the meantime, DePuy plans to appeal “immediately.” There are more than 8,200 federal lawsuits still pending.